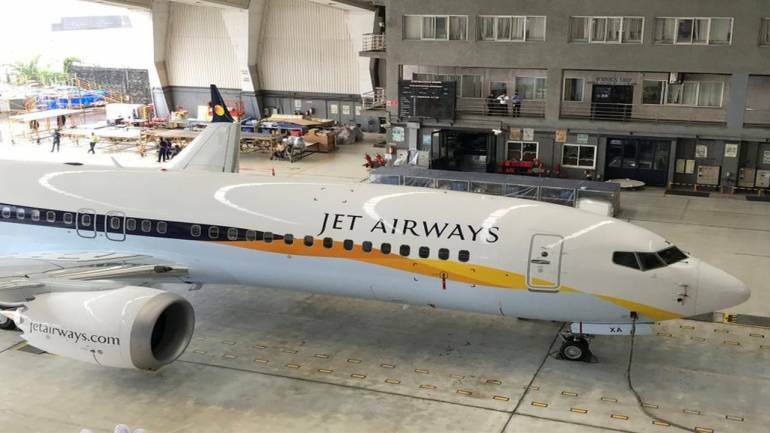 Shares of Jet Airways fell 18 percent intraday on April 16 on speculations about temporarily shutting down of operations. The company is likely to temporarily shut down of operations, quoting Sources, reported CNBC-TV18. Jet Airways founder Naresh Goyal has decided not to bid for acquiring stake in the cash-strapped airline, sources said. At 1303 hours, Jet Airways was quoting at Rs 237.30, down Rs 24.50, or 9.36 percent.